Climate change will manifest as water management problems - Climate is Water! Therefore, we must adjust the way we do things to minimize negative impacts related to droughts, inconsistent water supply as well as floods. We must adapt! Water Adaptation is, therefore, being encouraged to address the ongoing water management issues related to climate change. This continues to be the most serious threat to sustainable development facing Small Island Developing States (SIDS). In the case of Jamaica, drought and shifting patterns of rainfall will increase the serious challenges already impacting the country’s water supply and distribution system. More broadly, Caribbean territories are particularly vulnerable to the many hazards associated with climate change. This vulnerability is a key reason for countries such as Jamaica to better adapt to the changing atmospheric conditions. Water problems in the form of floods, cyclones, heat waves and droughts. Dry spells which impact the water supply systems and periods of heavy rainfall which pollute water resources and causes severe damage to infrastructure, including energy facilities, which play a critical role in the supply of water. Reduction of freshwater available for potable water supply. In order to respond to the impending water crisis related to times of limited water supply, we must adapt! This climate adaptation approach must also involve the practice of water use efficiency and conservation. Together, these will reduce the demand for water so that it is in line with supply. 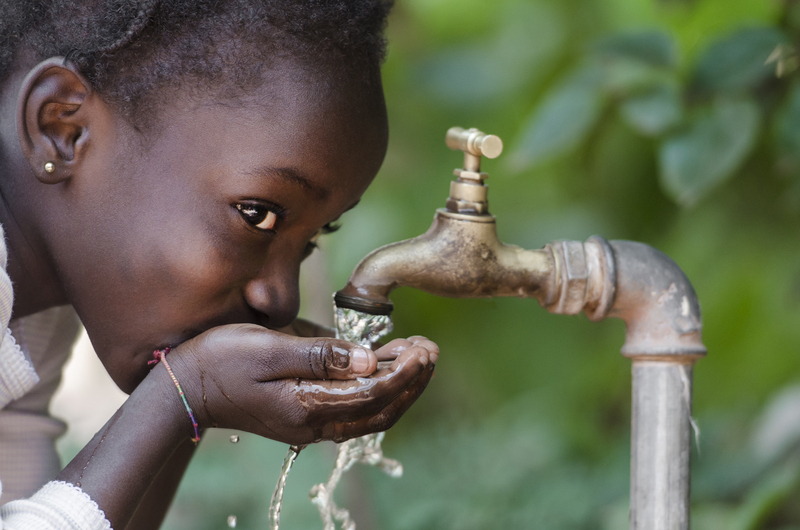 The Water Project, therefore, seeks to improve the water use efficiency by Jamaican households and to increase climate-resilient housing on the island. The Water Project was designed to address water management issues related to climate change, which is the most serious threat to sustainable development facing Small Island Developing States (SIDS). In the case of Jamaica, drought and shifting patterns of rainfall will exacerbate serious challenges already impacting the country’s water supply and distribution system such as capital and operational budgetary constraints, aging assets, population growth, urbanization and environmental degradation. There is also the problem of inconsistent water supply negatively impacting local communities as well as the business models of housing developers and construction companies. In addition, limited financing and an uncertain business case for water adaptation are barriers to the uptake of water efficient measures by the housing development sector. Facilitate uptake of water adaptation measures in the housing sector across Jamaica, including the use of rainwater harvesting systems and water EFFICIENT fixtures. Increase climate RESILIENT housing in Jamaica, through greater awareness of the business and financial cases for developing and building homes with water efficient measures. Increase efficiency in the use of water by Jamaican homes, improve the reliability of water supply and enhance Jamaica’s water SECURITY and climate resilience. The Loan Component covers the on-lending of funds for the Integration of Water Adaptation Measures in New and existing Jamaican Housing and will be administered by the JN Bank. For more information click here. The Technical Cooperation Component has four sub-components and is being administered by the JN Foundation. raising awareness of the threats of climate change and the related opportunities presented by water efficiency by local businesses, financial institutions, civil society and the Government of Jamaica. Small local businesses and technicians who will benefit by supplying water efficient solutions. Technical professionals involved in the design and specification of home construction. Other households in Jamaica who will indirectly benefit from reduced stress on the water supply. The Jamaica National Foundation through its Water Project is committed to helping householders and developers across Jamaica.